One of the biggest pains about moving is figuring out how to transport fragile items, such as window glass. Window glass is cumbersome to move as it can be large, heavy and quite fragile. The possibility of glass breaking during a move is a big headache for most people planning to move to a new home. However, moving sheets of glass can be a relatively worry-free and simple process if you know how to properly load and transport it. Put on your gloves. It is important to protect your hands when transporting glass, as it can severely cut you if it breaks or shatters. Load the window glass into a moving van or truck so that it is upright and leaning at a roughly 45-degree angle to the side of the truck. Have two people on hand to move particularly large or heavy pieces of glass. Secure the glass by putting something sturdy at the base of it to prevent the glass from shifting or sliding while the van is moving. Drape a blanket or towel over the top edge of the glass where it meets the side of the truck to prevent chipping. 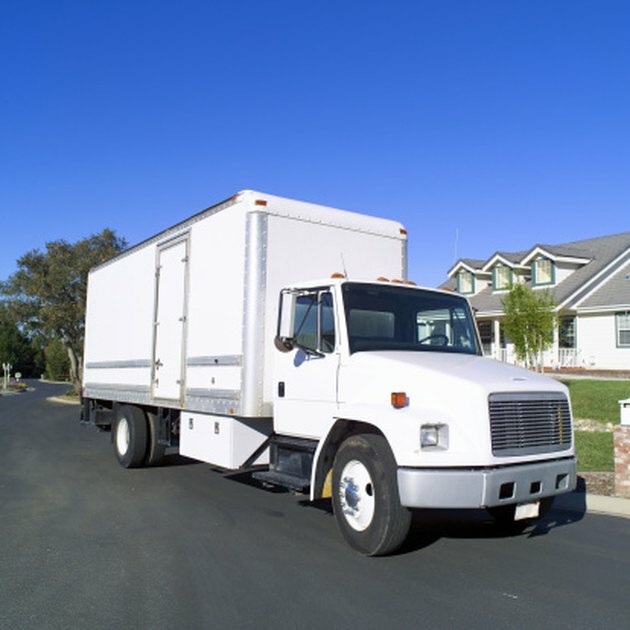 Drive the moving van to your destination, making sure to drive slowly. Avoid making fast, sharp turns and driving through potholes. Unload the glass carefully when you reach your destination.